Let’s talk drawer organization and not just any drawer. 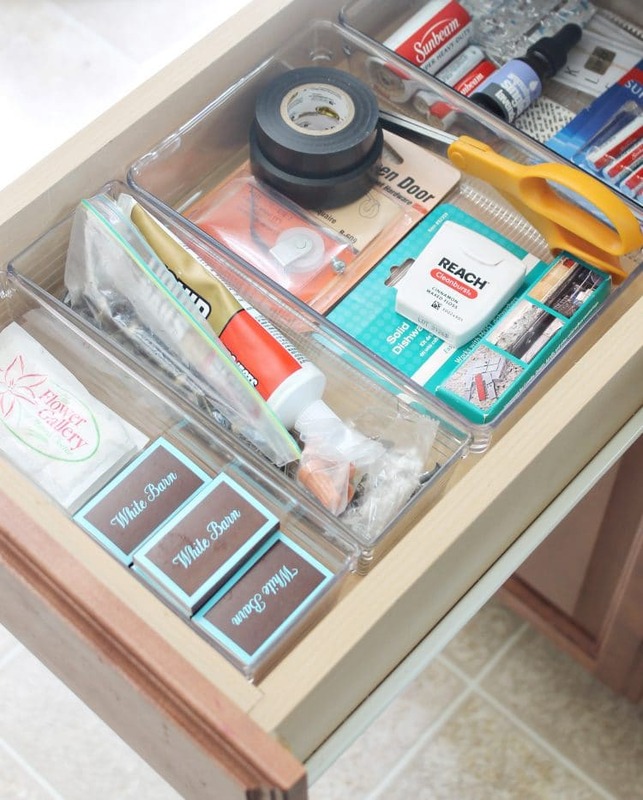 Let’s talk about the dreaded junk drawer. 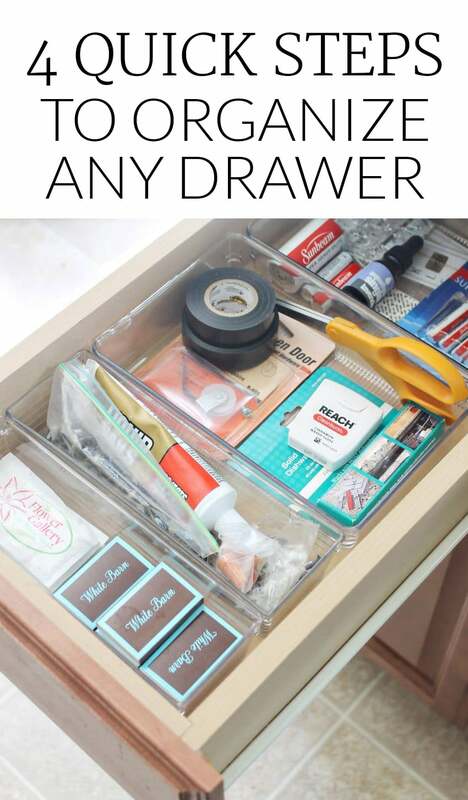 I know the first thing you are probably thinking is since it’s the “junk drawer”, why would you organize it? Great question. A junk drawer is technically not a “junk” drawer. Usually, the junk drawer is a place where a lot of miscellaneous things that you need to have it handy live. You may not need them daily, but you eventually will need them. In our kitchen, I usually designate one drawer to be the drawer the one that holds all the important, but not important right now things. Even though we call this the “junk drawer”, I still like to have it organized. So, I keep quite a few things in our junk drawer. In addition to these items, I sometimes keep important mail here. Here is the process I used to get rid of my messy junk drawer and turn it into an organized miscellaneous drawer. Remove everything and clean out your drawer. Give your drawer a good wipe down and throw away anything that you don’t use or need. If you have some things that are in your drawer that might belong somewhere else, take them to their proper place. Separate the items that you’ll be keeping in the drawer into categories. Purchase containers that will fit inside your drawer and work for each of your categories. Make sure you measure your drawer before heading to the store! 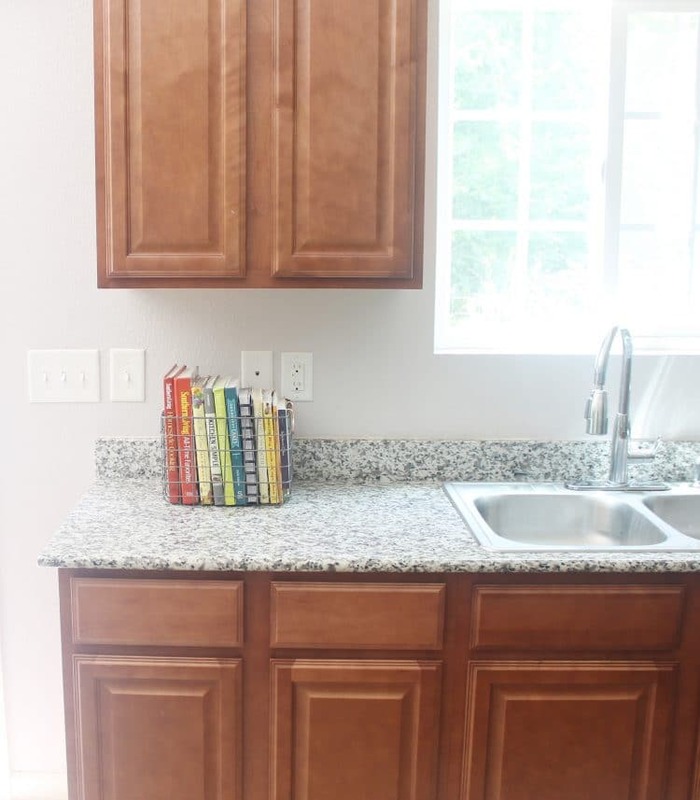 Put your items in your new containers with the most frequently used items at the front. You don’t always have to have a huge project to organize. Small projects are just as gratifying as the big ones. Especially when it’s the dreaded junk drawer! 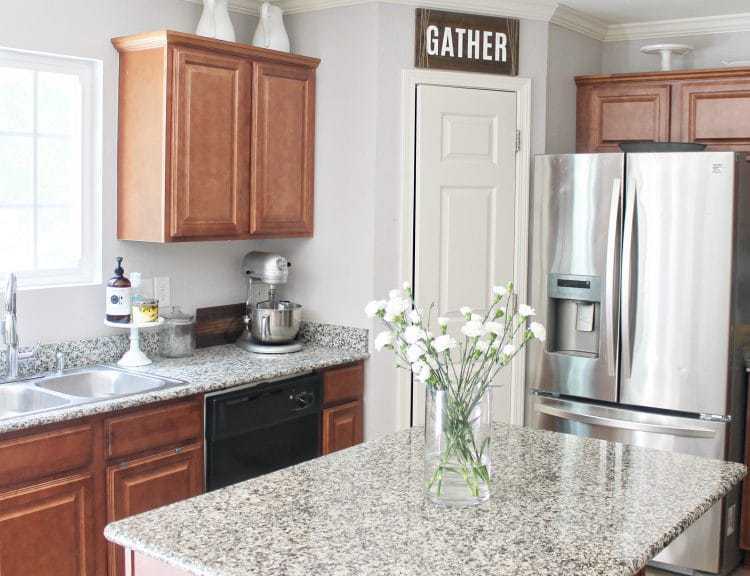 Do you have a designated space in your home for miscellaneous things? « Game Room Makeover – Phase 1 is Complete!